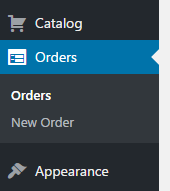 All the orders are shown in admin orders menu. You can click the order to see all the details. 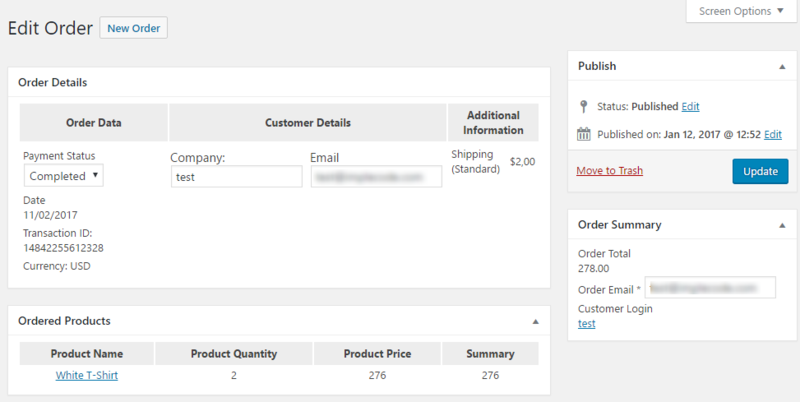 The Customer Details section shows all the checkout fields filled. In the example there are only two fields in the checkout. 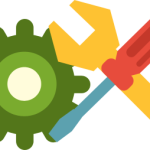 You can change all the customer details fields values. In the order data column you can edit the payment status. Set it to Pending or Completed.